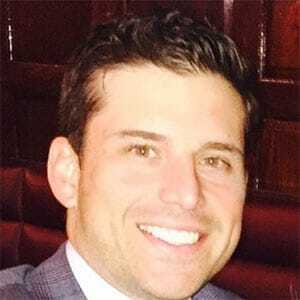 Round Table Financial is a California factoring company located in Newport Beach that provides invoice factoring services to small and medium size businesses across the country. 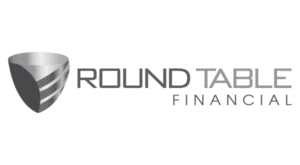 Round Table offers a unique and customized program for your business's specific needs. Our factoring rates vary between 1 to 3% based on industry, volume, and other criteria. Our application process is simple and quick, so our approval turnaround is very quick. In addition to normal invoice factoring, we also provide freight bill factoring. We work with freight and transportation companies of any size. Once your load is delivered, you send us your freight bills and bill of ladings, and we'll pay you up to 97% of the bill, usually within 24 hours. Freight factoring improves cash flow if your customers pay 30 or more days after delivery. We offer both recourse and non-recourse factoring options. Simple setup and quick turnaround. 24/7 online access to account information. 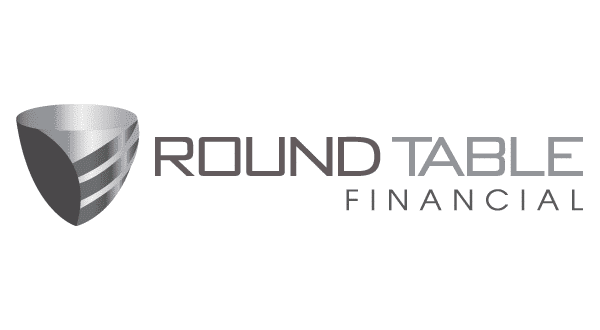 Our mission at Round Table Financial is to improve your cash flow, provide growth opportunities, and increase your sales. Our factoring services will give you confidence to run your operations without worrying about working capital. Our simple, no-nonsense application process gets you on-board quickly, so you can get funded immediately.